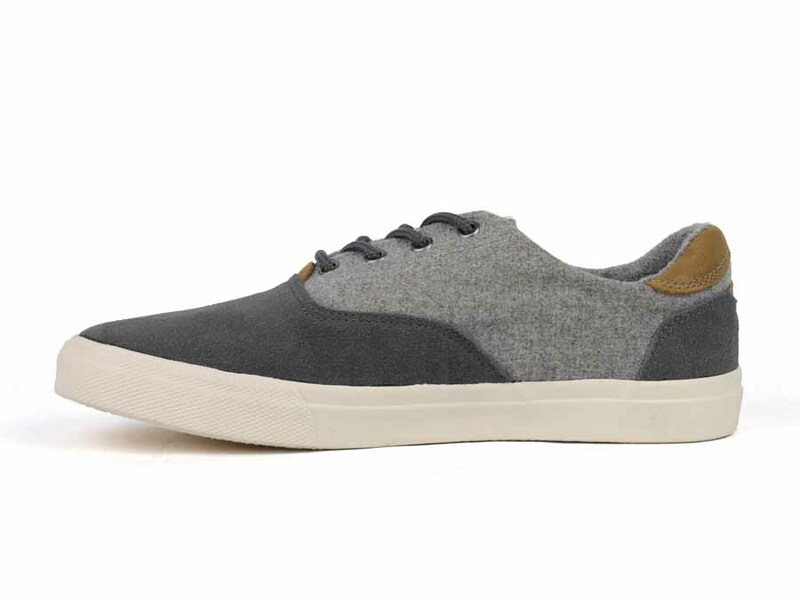 Our Tiller sets the standard for the classic casual shoe. 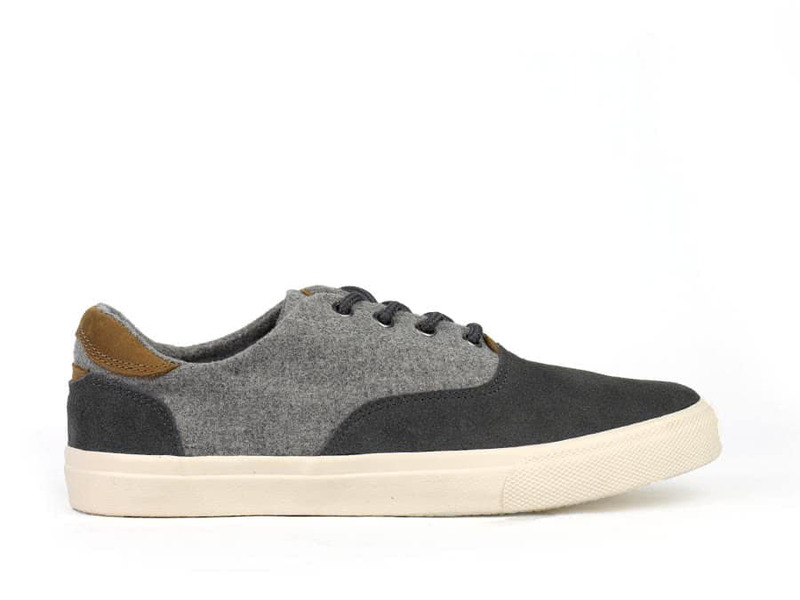 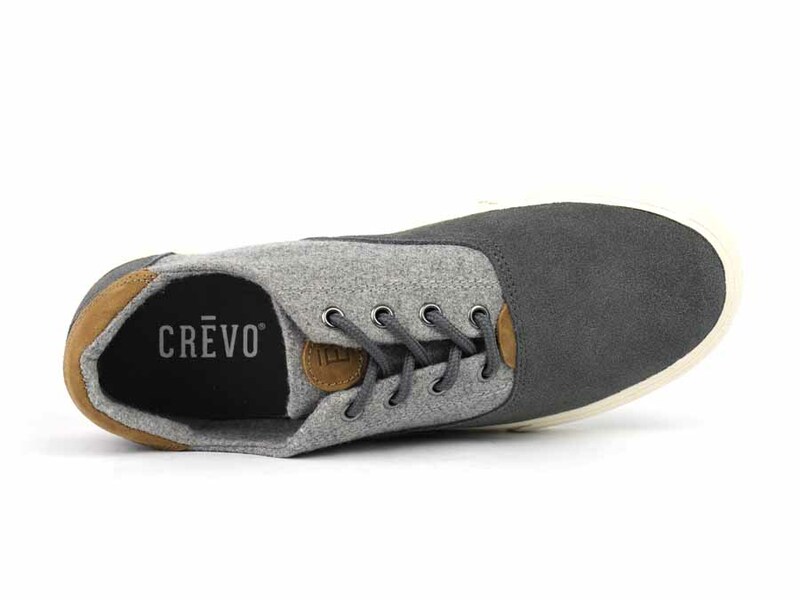 Designed with a two-tone, genuine suede and wool upper, this casual oxford is a twist on our classic Tiller. 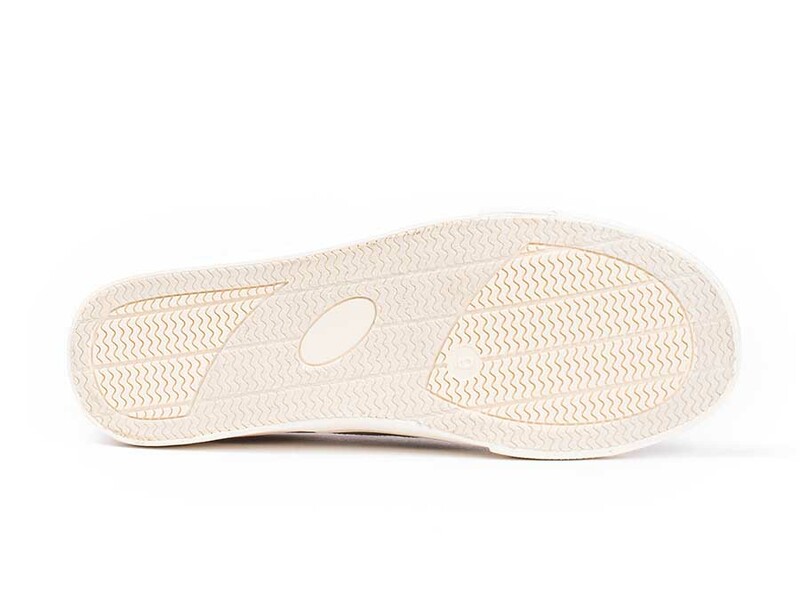 A built-in memory foam sock offers comfort and support, while a flexible wraparound rubber sole provides superior performance.